Located 20 miles downstream from Elephant Butte, with the majestic Caballo mountains serving as a backdrop, Caballo Lake offers facilities for RVs, tent camping, boating or kayaking, fishing, and hiking. 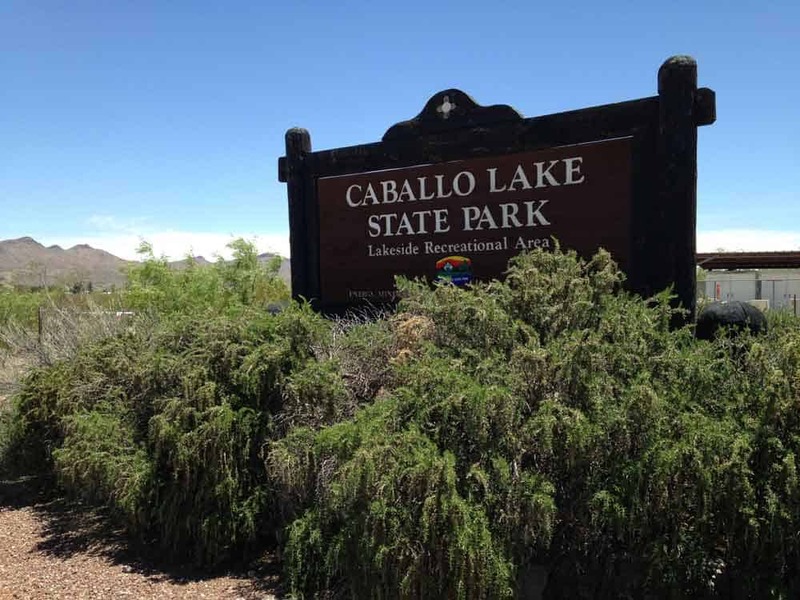 Amenities at Caballo State Park include a beach (camping allowed), boat docks and boat ramps, 4 campgrounds, group campsites and a group picnic shelter, a playground, exhibits at the Visitor Center, restrooms with water, showers and toilets, and a dump station at Palomino Campground. The park is located 16 miles south of Truth or Consequences. It is accessible via old Highway 187, or from I25 Exit 59.